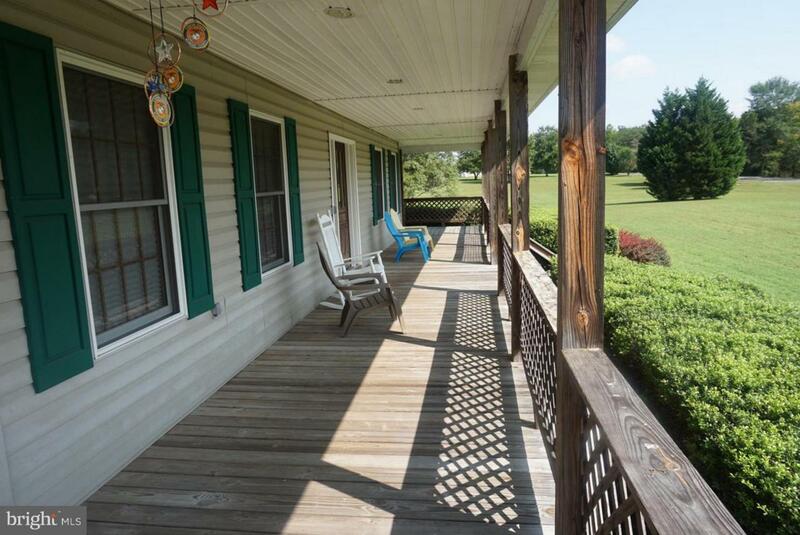 Country living at its BEST from the lovely front porch to the spacious 2.27 acres! 5 bedrms & 2.5 bathrms. 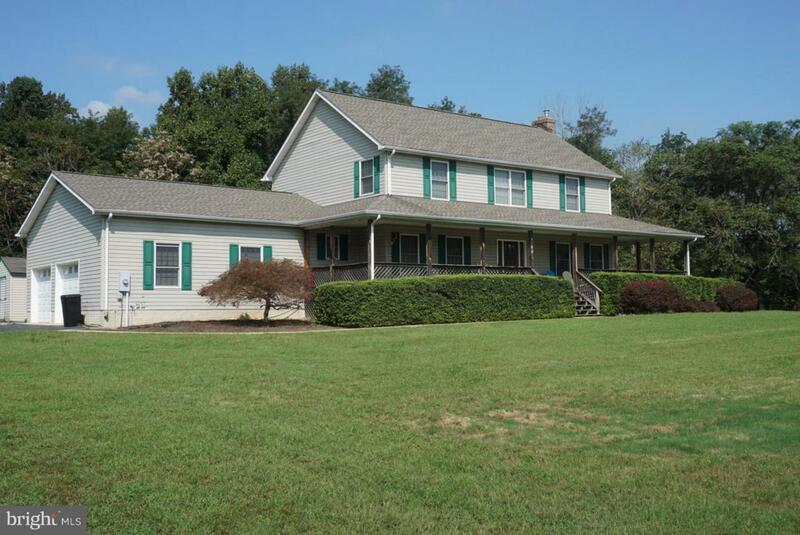 Beautiful kitchen w/ extensive cabinetry & granite counter tops & new hardwood flooring. 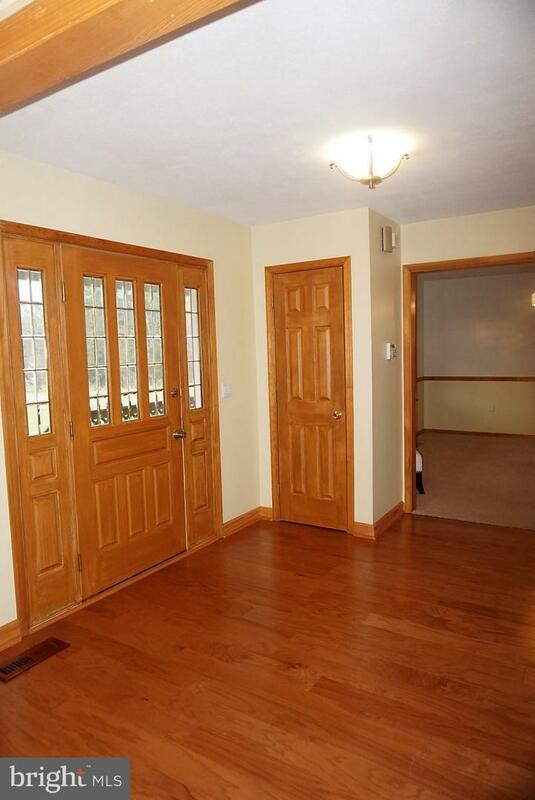 Inviting large family rm w/ fireplace. Incredible master suite w/ gorgeous updated bathroom & custom closet. Awesome room sizes throughout! 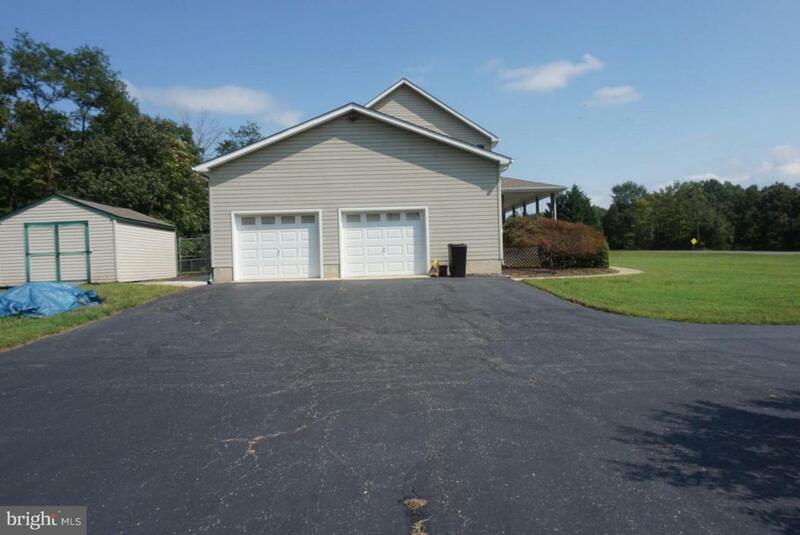 Over sized 2 car garage & fenced backyard backs to trees.No HOA! Home comes with new washer/dryer and tractor.